The cross base can be attached to any size teardrop, rectangle, or feather flag pole. The cross base is ideal for indoor use due to its lightweight structure. Normally, smaller flags work better on the cross base because you will most likely be advertising something inside your store. A flag that is too large may actually become a distraction in this case. Cross bases would not work too well for outdoor use because wind can sometimes tip the base over since it is so lightweight. Small shops maybe find this base useful for indoor advertisements and promotions. 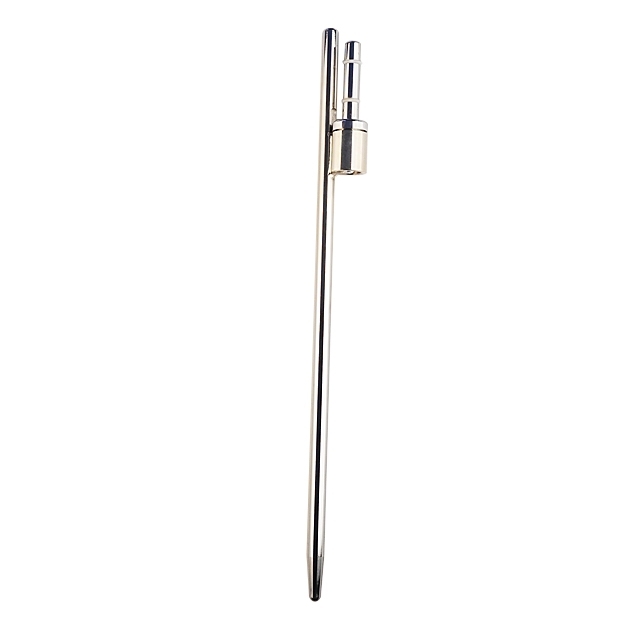 The spike base is made to fit rectangle, feather, and teardrop flag poles. The spike base is for outdoor use as it goes into the ground, typically grass or gravel. 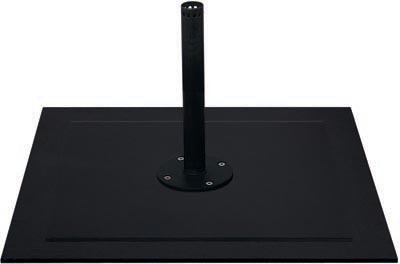 This base is very heavy duty and suitable for different sized flags. This would be perfect outdoor events in grassy areas or even sports events. 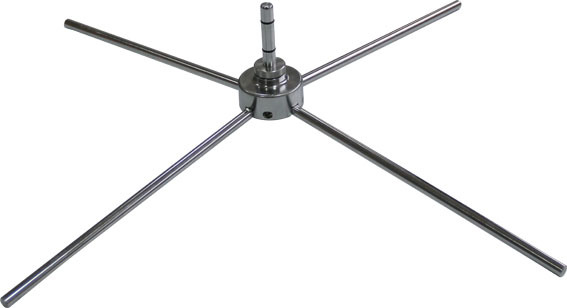 The spike base is not suitable for indoor use as you must pierce this base into the ground. The water base is very versatile since it can be used both indoors and outdoors. 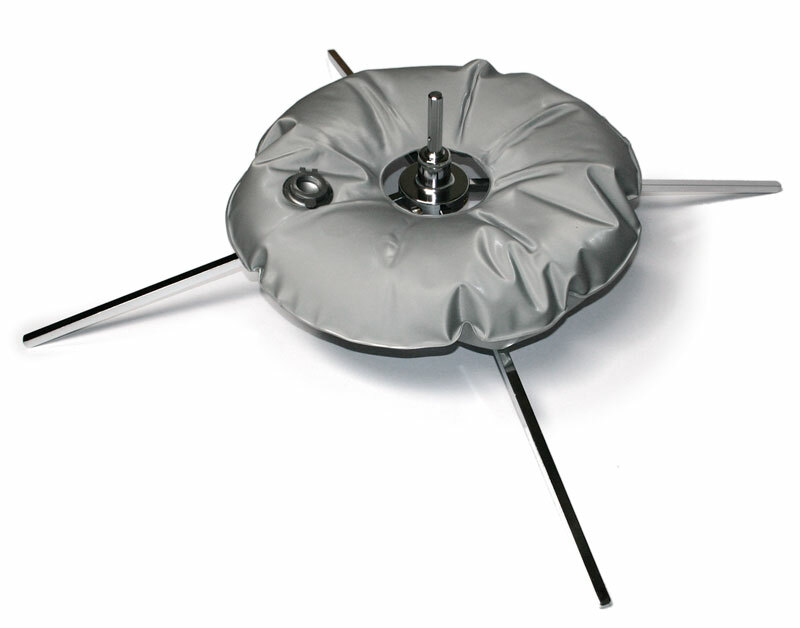 The base is compatible with teardrop, rectangle, and feather flag poles. Because the water base is heavy duty, this is perfect for larger flags that are heavier. This base works really well outdoors when weather conditions are harsh. It can sometimes be a little large for indoor use but if you are using it in a larger area, it should work out very well also. This base is perfect for outdoor events, shows, and even parties. The square base is compatible with feather, teardrop, and rectangle flag poles of any size. Usually, the square base is used indoors since it is lightweight and may tip over when winds get too strong outside. This can be use outdoors when weather is dry and not too windy. This type of base is perfect for smaller flags that you want to advertise at an indoor event or tradeshow.